From time to time, I’m able to leverage the size of the readership here to convince vendors and service providers to offer discounts to our members. 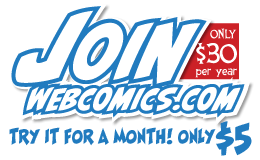 These exclusive member benefits have included discounts on retractable banner stands, buttons, book-printing, drawing supplies, convention tickets and books like The Webcomics Handbook and How To Make Webcomics. For a complete list of Member Benefits, please click “Member Benefits” in the column to the right under Categories. Sometimes Member Benefits expire. 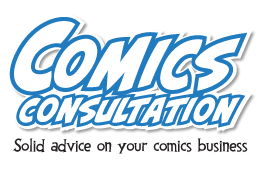 If that happens, please contact me, and I’ll work on getting it renewed. 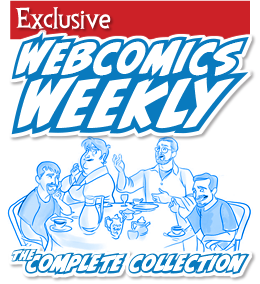 Your access to Member Benefits is part of your subscription to Webcomics.com. Please do not share that access with others. If you’re caught doing so, your subscription will be canceled without a refund.